Fingerprints, defined as the traces of impression left by a human finger, has always been an indispensible part of police investigations. With the sweeping tide of technology fingerprint identification system have started becoming part of the police force for quite some time now. But with the new advancements in the field of biometrics, fingerprints have found new dimension, even to the intelligence agencies. Biometrics is the science and technology of measuring and analyzing physical characteristics of a person. Physical characteristics in terms of biometrics mean unique identifying features of a human being such as DNA, eye retina, iris, fingerprints, hand measurement, facial pattern, voice pattern etc. But because of being invariant over time and the ease to record those fingerprints, along with iris, have become a preferred attribute. 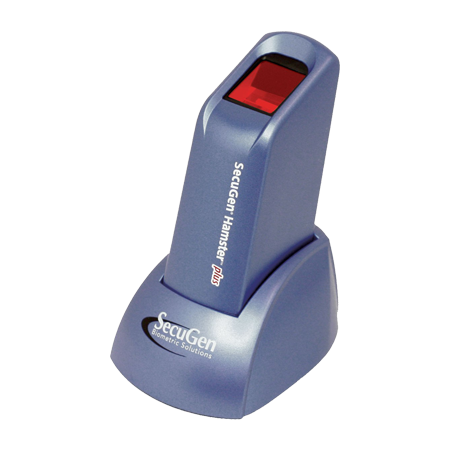 This has given rise to the popularity of biometric fingerprint readers across the world. More often than not fingerprint readers come along with USB connectivity. 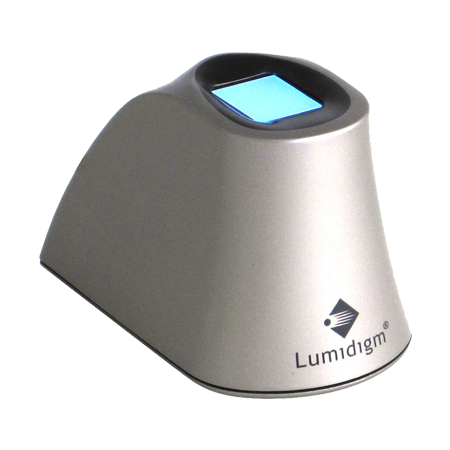 This allows the fingerprint reader to be easily integrated to other systems. Thus the record can be easily analysed and verified. This has increased popularity of the USB fingerprint reader. Police forces in a large number of countries, including USA, Germany, Italy, Australia, and UK among others, have started using fingerprint readers extensively. 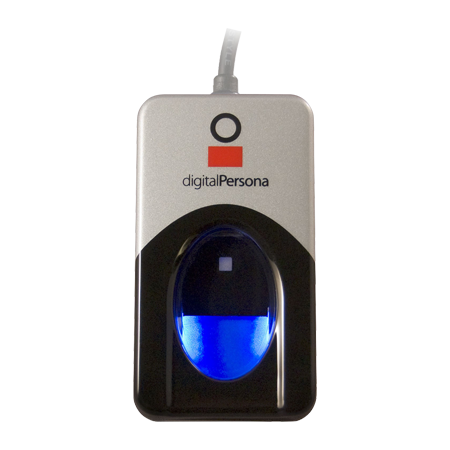 The use of fingerprint readers is not restricted to collecting evidence and storing it in database. 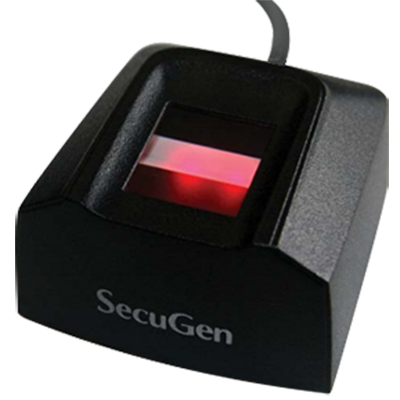 Biometric fingerprint readers are widely trusted by security and intelligence agencies to safeguard sensitive data and to implement access control to such data. Moreover, with the advent of fingerprint attendance record it is now easier to keep track of employee attendance. Though this particular system is popular in the corporate world, intelligence agencies have also started using it to keep a tab on the staff.